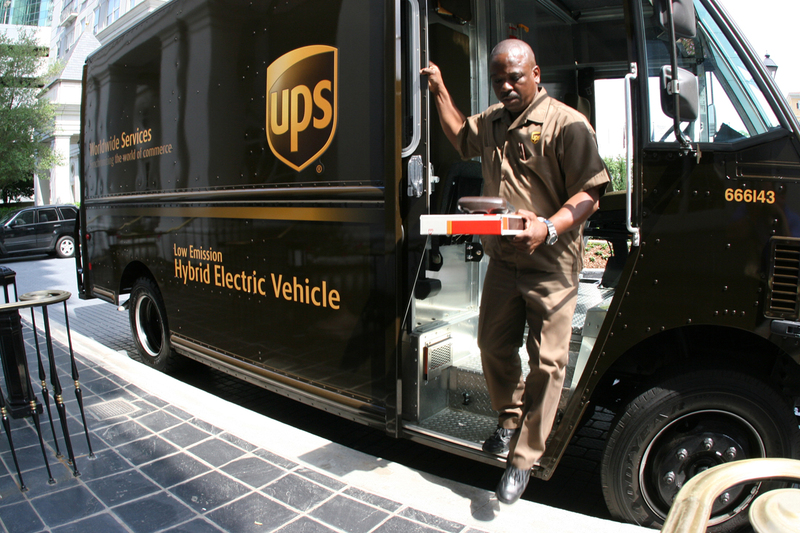 Rising demand from online shopping is forcing the United Parcel Service (UPS) to make one of the biggest changes in the company’s 109-year history. The courier recently announced it’ll be adding Saturday ground pick-up and delivery service to its repertoire, expanding a pilot program launched last year in Atlanta, Philadelphia and Los Angeles. UPS said it’ll be bringing the service to 15 additional metropolitan areas including Boston, Chicago and New York this month. By November, Saturday delivery will be available in nearly 4,700 cities and towns across the country and more than 5,800 markets come 2018. Teresa Finley, UPS’s chief marketing officer, said the addition of another ground operations day more efficiently utilizes their existing delivery network and offers customers an even faster ground delivery solution. Likewise, Saturday service should benefit online retailers as they’ll be less likely to miss out on a sale due to abandoned online shopping carts. In its Pulse of the Online Shopper study, retailers reported to UPS that 46 percent of customers abandon an online shopping cart for reasons that include the shipping time taking too long. What’s more, a sixth day to ship and receive will allow retailers to turn inventory faster, utilize space more efficiently and increase productivity as the planned expansion is expected to create more than 6,000 new jobs nationwide.